A well-known secret amongst the fashionistas of Paris, the various Ventes Privées or private sales of designer goods across the city offer up a fantastic way to acquire past season apparel and accessories from top designers on the cheap. We just happened to stumble upon one of the currently popular Ventes Privées locations in the Marais--Arlettie--as we rented an apartment directly above the store and watched the lineup of eager shoppers almost daily. Sales are open to members only. 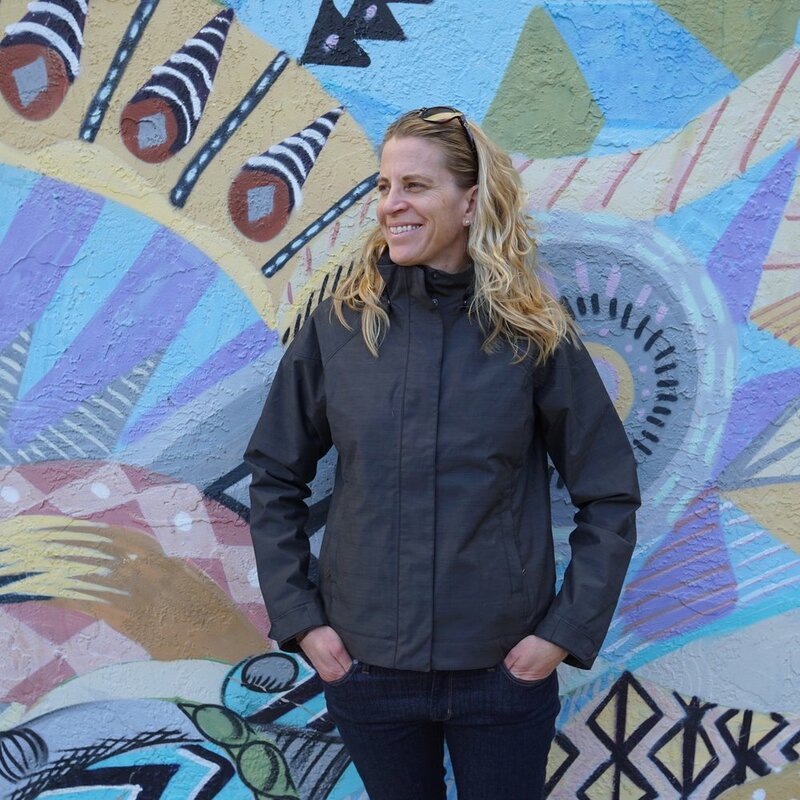 You can register for free for the Arlettie newsletter to be informed of upcoming sales and be granted access on the Friday and Saturday of the sale (3rd and 4th day)--a great option for those of you that simply visit Paris occasionally and may want to check out some affordable designer apparel. For those that live or spend more time in Paris, the 45 euro annual membership may be a good option. 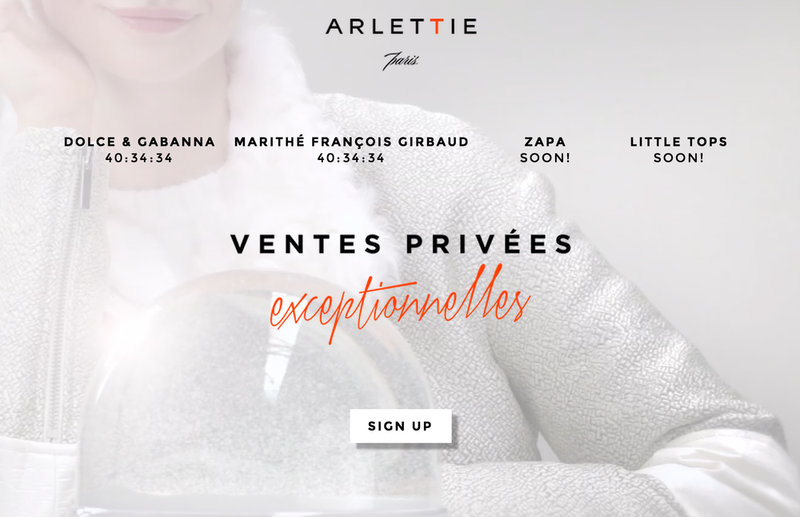 Besides enjoying exclusive access on Wednesdays and Thursdays and priority access on Fridays and Saturdays, the Arlettie membership card gives you further exclusive discounts, not to mention exchanges on items that may not fit correctly once you take them home (a no changing room policy is in effect inside the store). Designer sales happen almost weekly throughout the year at both Arlettie locations (Marais and Trocadéro), with a calendar of upcoming sales listed on the store website.